Knorr-Bremse and Rheinbahn Düsseldorf initially embarked on the joint iCOM project in January 2018. 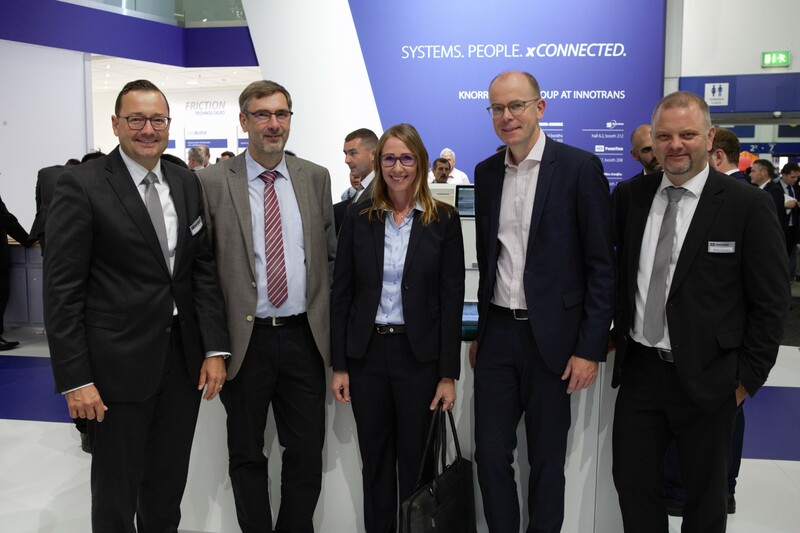 The first step involved Knorr-Bremse equipping several of the local mass transit operator’s Type NF8U (low-floor eight-axle metro) light rail vehicles, built between 2006 and 2012, with the digital platform. 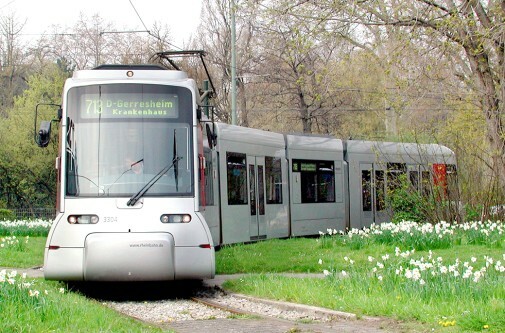 Knorr-Bremse supplied Rheinbahn with all the necessary hard and software to support wireless data transfer from its light rail vehicles to its workshops. Acting as the central data hub, iCOM monitors the condition of the rail vehicles, helping operators to introduce predictive and lower-cost maintenance. For Rheinbahn this makes ongoing operations more transparent, while potential problems are identified early on. For his part, Jörg Klaeden, Head of Vehicle Operations at Rheinbahn Düsseldorf, explains what it is about iCOM that has impressed the mass transit operator since the digital platform was first installed in January 2018: “The Rheinbahn workshops receive online data that enables them to reach well-founded conclusions about the need for maintenance, repairs or component replacement,” he says. “The resultant benefits, such as eliminating costs at an early stage, are initially to be found on the preventive side, as vehicle breakdowns can be avoided by means of preventive maintenance.” As Klaeden goes on to say, at the same time the operator can plan its maintenance activities more flexibly, instead of adhering to a fixed schedule in terms of time or mileage. “Now we carry out maintenance in line with the actual level of wear shown by the components,” he says. “This leads to optimized vehicle downtimes.” Other data helps analyze and evaluate the performance of energy-consuming components, facilitating timely intervention, enhanced maintenance and thus greater efficiency.